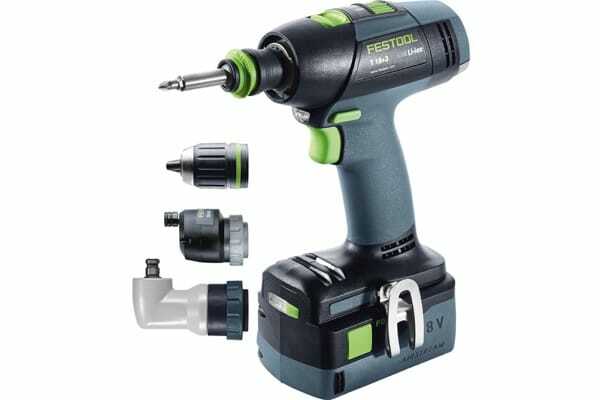 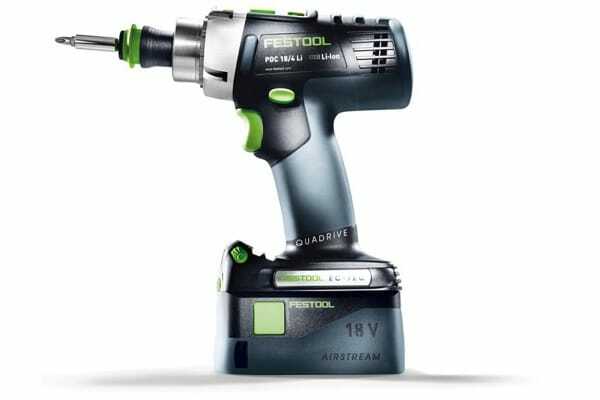 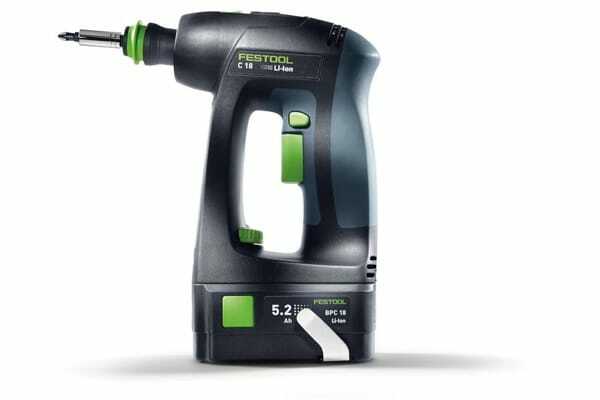 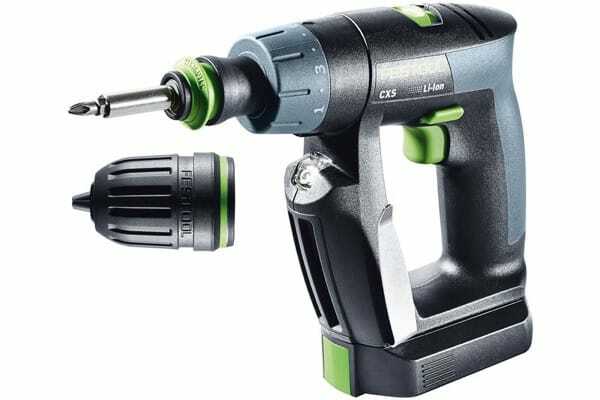 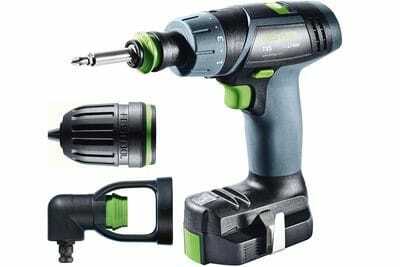 Combining a lightweight and balanced design with the power and longevity you expect from Festool, the C 18 Li drill is unmatched in its class. 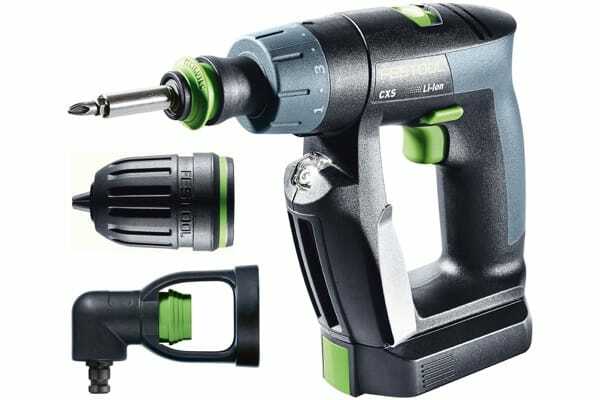 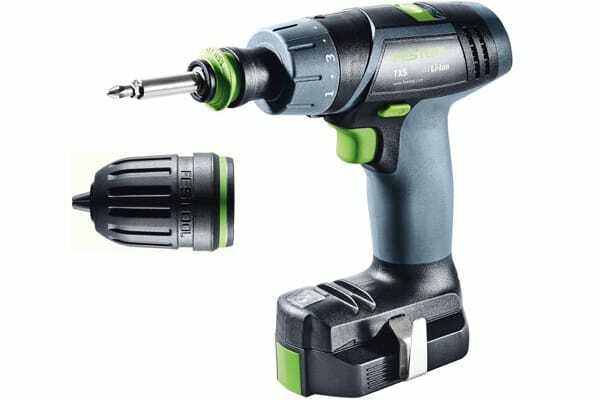 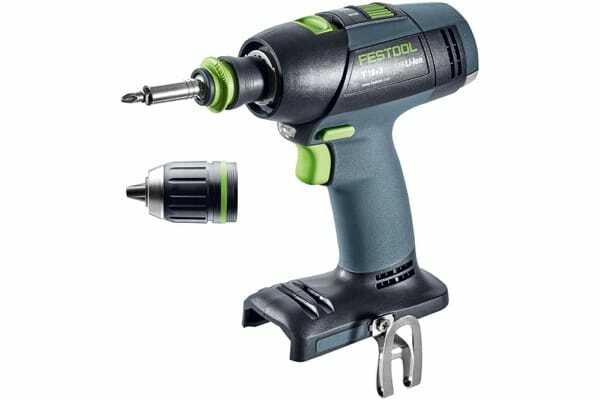 The smallest of the Li-Ion drills, this drill features the FastFix chuck system that allows it to be used with the Centrotec chuck, keyless chucks, or the optional right angle chuck. 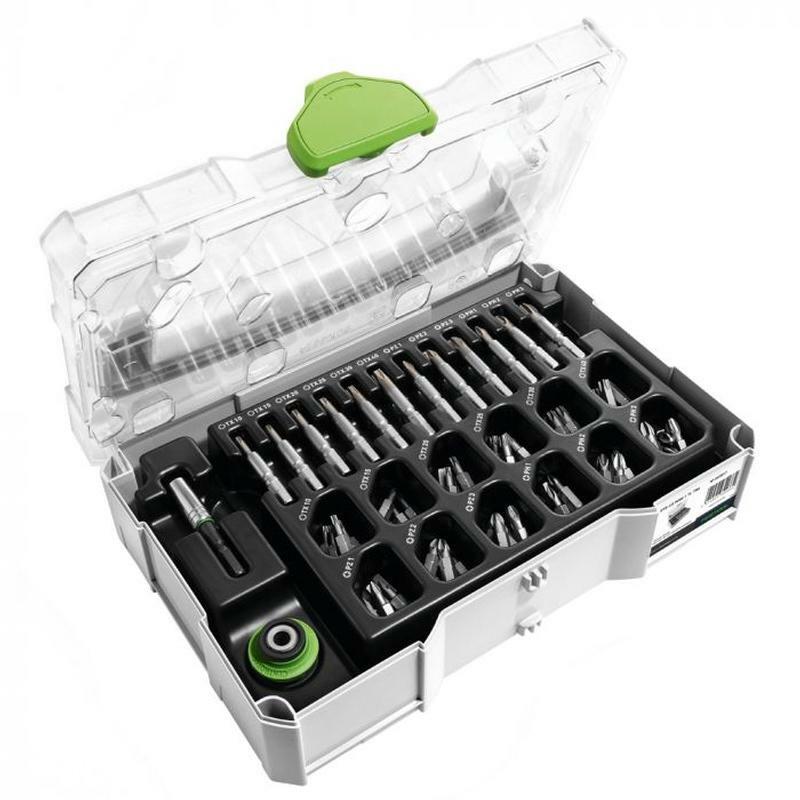 The limited-time Centrotec Starter Kit is the most compact collection of bits for most common driving applications, for use with all Festool cordless drills with FastFix interface. 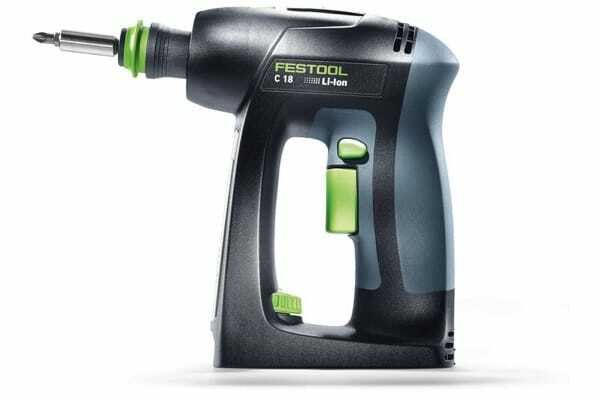 Equipped with an EC-TEC brushless motor, FastFix interface, integral LED, fuel gauge, and many more features, the T 18 delivers at every level while being supported by the Service All-Inclusive® 3-year warranty.